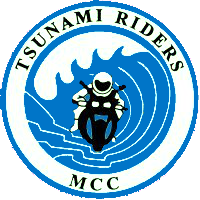 Welcome to the Tsunami Riders M.C.C. forum! We regret that due to some mindless individuals that constantly spam this forum with ads for online gambling we have had to make a few changes to this forum.